At the end of the year, our donors meet to vote on grant applications and host a celebratory event announcing our grantees. This year, we are proud to award our grant to The Underground Museum. 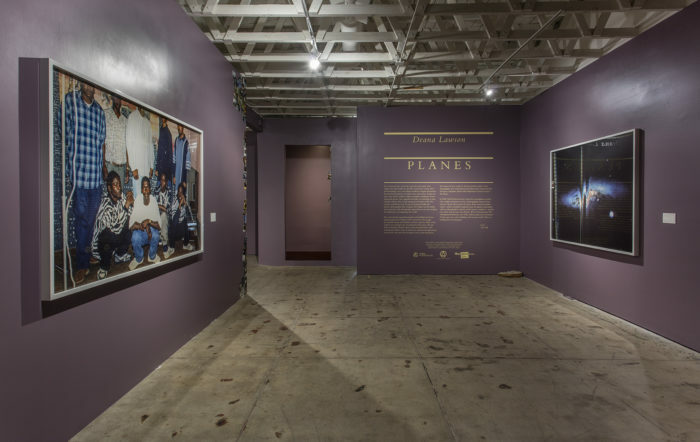 The Underground Museum is a cultural hub and alternative art space in the ­predominantly black-and-Latino neighborhood of Arlington Heights, in ­Central Los Angeles. Co-founded in 2012 by the painter Noah Davis, a rising L.A. art star, and his wife, Karon, a sculptor, the Underground Museum began as a row of storefront spaces that doubled as the couple’s studio and home. Davis wanted to bring museum-quality art to a community that had no access to it “within walking distance,” as he once put it. Davis forged a unique partnership with the Museum of ­Contemporary Art, Los Angeles (MOCA), which had agreed to loan the Underground Museum works from its permanent collection for a series of shows that Davis would curate.